You didn’t notice, but the time has come again—you have to publish a new blog post. One more week and you’re not sure what to write about. But you need to write something, so you quickly think of some topic. It doesn’t really matter if the topic doesn’t motivate you or your visitors are not interested in it, you rush into typing in order to publish the post on time and bring some new content. At least, this way you’ll have something for this week, right? And, hey, next week you’ll do better. But, you know what? Truth is you won’t. Next week you’ll do the same. And the week after that one… And the next one… And, at some point, you’ll start to think that all this effort is worthless and your motivation will vanish. You are trying to keep a publication pace but your goals are farther than ever. And that’s how people end up abandoning their blog. This is much more common than it seems. 95% of blogs are abandoned during the first year of life. And the main problem is a lack of planning. In this post I will help you fight this by using an editorial calendar. Planning is an essential task in your content marketing strategy. And although planning is a task that can be somewhat tedious to perform, it is absolutely necessary. It is mandatory for achieving success with your blog. Because yes, you can get a lot of benefit out of your blog. 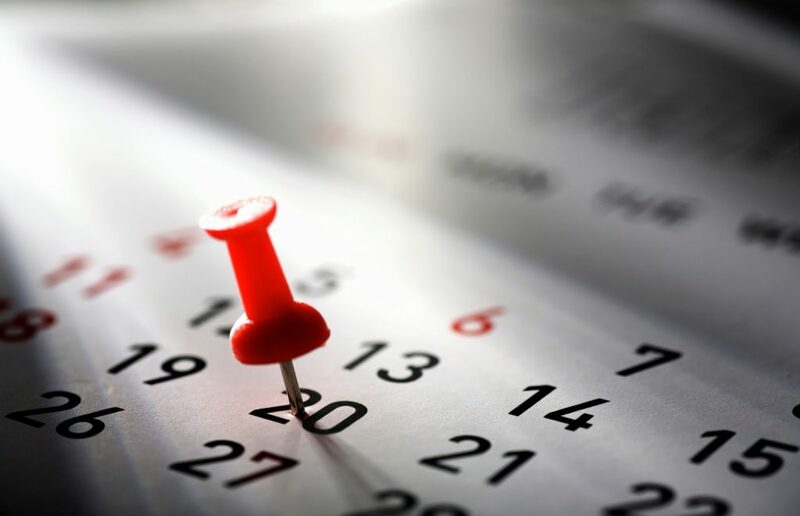 An editorial calendar is nothing more than a resource to organize the next posts to publish on your blog, in a specific order and specific dates. It doesn’t matter if you use a particular application or just a sheet of paper and a pencil. Just do it. Using an editorial calendar is important because it makes us think about content ideas and their organization, and schedule it in a timeline that makes sense. The editorial calendar will help us select the best content to our audience and establish the publication deadlines. This will improve our workflow and, more importantly, give us a visual reference of our planning. If you still need some reasons for using it, let’s look at some of the benefits that the editorial calendar will bring to your everyday work. See why it pays off to have one in your blog. 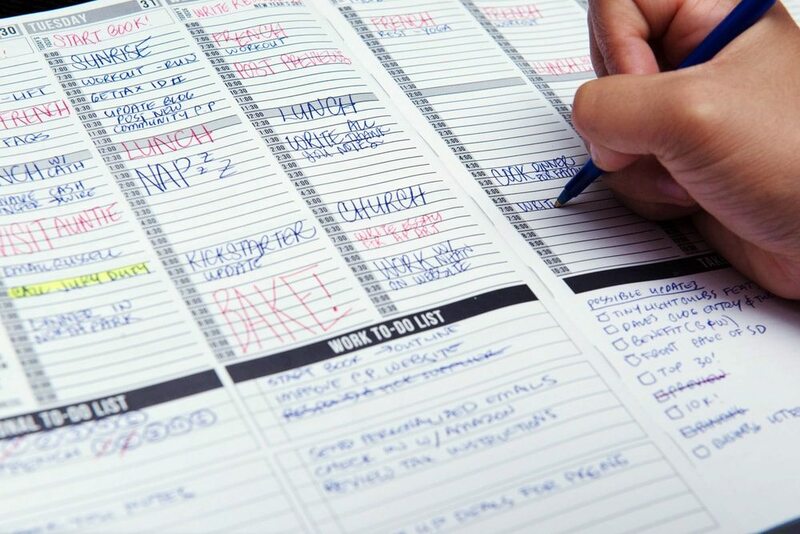 With an editorial calendar you need to have a set of preliminary ideas so that you can organize them in future posts. In other words, the use of the calendar will force you to think of new content to fill your weekly or monthly publication routines. And that’s good, because thinking is always good 😉. It’s extremely important that you spend some time to generate ideas for your calendar. It’ll help you to keep your motivation—during the first weeks of life of your blog, you publish a lot because you have many ideas, but as time goes by, the lack of ideas hurts your motivation. So if the ideas are scarce, complete a long-enough planning (a month is ideal, in most cases). You know, looking for new topics without the hurry is always best. You need to learn (one way or the other) that a blog without a strategy is useless. If our blog is well organized, you will be able to write content in advance, getting more time for each publication and producing better content. And your readers will notice and appreciate it. Also, you will have more time to analyze the results of each post and, thus, you will get to know your audience better and learn what kind of content they like the most. This information will then help you to adjust the topics of your blog to match your readers’ preferences while improving their loyalty and enhancing the overall reputation of your website. Sorry to say that, but keeping everything in your head is not realistic. Do you really believe that you can remember every idea you can think of? Memory is limited, and you know it. The editorial calendar makes life easier by bringing together in one place all content planning for the next few days, freeing your mind, so you can be more efficient in what’s really worth it. If you came up with a new idea, write it down in the calendar, select a date for it (which you can change afterwards if necessary, of course), and that’s it. This process simplifies your management and allows you to know, at a glance, the status of the publishing strategy of your blog without all the hassle. Whether you manage your blog alone or you’re part of a team, the advantages of having a successful editorial calendar are crystal clear. By organizing your content on a schedule you are establishing a workflow for each one of your collaborators. Everyone will know what to do and when. It may seem silly, but it is very easy for your content not to be ready on time if communication problems arise. As you can imagine, managing teams or external partners can be a hell, so a central point where everyone can see what needs to be done almost guarantees your success. You may think the opposite, because creating and maintaining a successful editorial calendar will cost you more time than not using it (which is obvious 🤓). But sooner than later you’ll experience its benefits, with no doubt. When the publication day arrives, you can rest assured that the content will be ready, because you planned it in advance and already took care of it. Once the editorial calendar has been defined, you will always know what to publish. This way, you can focus on writing your content prior to its publication time and don’t waste any more time thinking of what to do; that’s something you do when you plan the content, not when you write it. In other words, by separating the planning and writing stages, you will become more productive and efficient with your content strategy. Now that you know the benefits, let’s get to work and see how you can have your editorial calendar quickly and easily. The first thing is to choose the platform you’ll use to run this calendar. 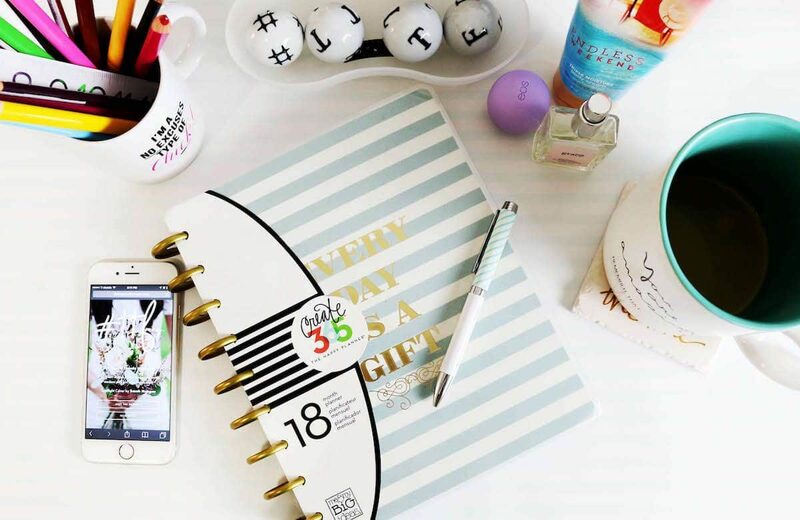 Even on paper, having an editorial calendar will improve your content strategy. You can use any online calendar (like Google Calendar, Trello or others), a spreadsheet, or even a physical agenda where you can have control of future dates. All you need is to have an empty calendar. Of course, if the calendar is online you’ll be able to hare it with the rest of your team, which I highly recommend. Title, and (optionally) a brief description of the post. Try to be as specific as possible and do not worry if you have to change it afterwards. In fact, you should review it once the content is written. Author that will write the content. If you’re the only author in your blog, you won’t need it. Publication date. You can change it afterwards, but try to fix it soon to make your calendar more effective. Publication status. Here you should indicate whether the content is pending or in process, if it is complete and can be reviewed, or if it’s ready for publication. Apart from these fields, it might be useful to have some additional information—for instance, the categories and tags used to classify the content, additional links to be included as a reference, the type of content you want to write, or the purpose of the post. All this will facilitate the preparation of the content and its writing. The best you can do to add content on your calendar is start planning the next few weeks. Just generate the necessary ideas to complete the required spots of your publishing routine. If you write once a week, schedule the next 4 posts and you’ll end up covering a full month. If you’d like to publish daily, schedule at least the contents of the next 2 weeks to get you started. Adapt the schedule to your own pace and try to be realistic. Once we created the editorial calendar, there are several points to consider to get the most out of our content strategy and schedule. Many times you focus on writing about what you like, but maybe your audience is waiting for other types of content. There are many tools to analyze how your content is working and then adapt your editorial planning to match what your visitors are expecting. My partner Ruth recently explained how you can generate the Buyer Personas of a website like ours. If you follow the steps of her article, you can define the different types of readers in your web and propose different types of content in your strategy. By doing this, you’ll cover all the needs of your audience and increase their satisfaction. Don’t be afraid to change your content schedule. If some novelty that you want to cover in your blog suddenly appears, there is no problem in prioritizing it and move everything forward. The editorial calendar is not static.—it can change and should be adapted according to the reality of each blog. It is always a good practice to review the contents of the calendar from time to time. In the case of this blog, we (the editors) review its contents once a month and propose new topics for the upcoming weeks. Together, these two phases (revision and idea generation) make us more productive. I didn’t explain it before, but it is useful to plan both the content you want to post on your blog and the way you’ll promote it. That is, if you’re going to post a message on LinkedIn with some text, add it in your editorial calendar. If you send a message to Facebook every day, also try to organize it in your schedule to keep control of what you send. And the same applies to any other social network that is relevant to your website. All this will get you more consistency when promoting content on social networks, avoiding possible mistakes that may damage your image. The content strategy of your blog is not only about content creation—it also includes the promotion of your content, because it ensures that your content reaches your audience. Is There a Better Way to Do All This? If your content is in a WordPress blog (like the one you’re reading right now), you have several plugins that help you manage an editorial calendar. To have the editorial calendar within WordPress makes things even more easier and you will save a lot of work. In fact, you won’t need to have to go back and forth between your external calendar and your posts in WordPress. Everything will be smoother. We, the Nelio team have tested all these plugins. Since we weren’t totally satisfied with them we decided to create our own: Nelio Content. If you decide to give it a try, you’ll see that, in addition to planning and programming posts, our solution integrates their promotion on social networks. Editorial Calendar. 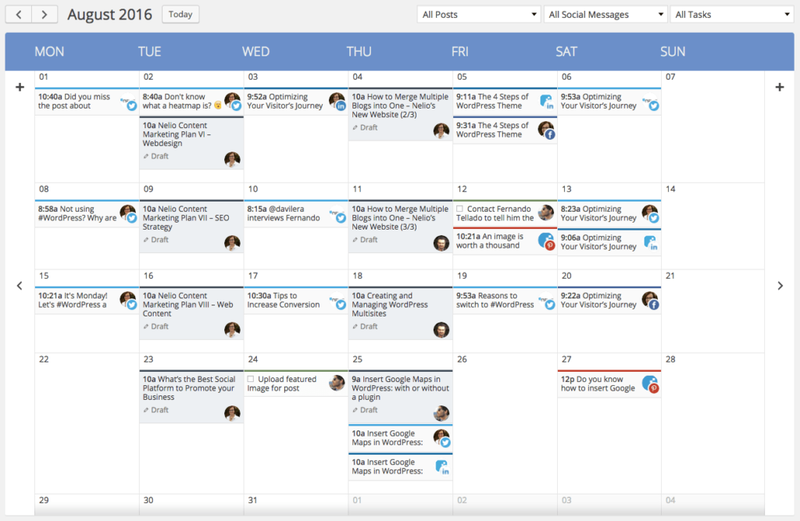 The Editorial Calendar of Nelio Content shows all your published and scheduled posts, as well as other elements related to your marketing strategy. Now you can write a post and also create messages to promote it on social networks, all at the same time. And that’s it, you can forget about that post, because Nelio Content will publish both the post and their social messages automatically when the time comes. Since we use Nelio Content on our site, we have saved a lot of time promoting content. To have a plugin like ours is perfect. We don’t need to to open each social profile on a tab and go copying and pasting the content to promote it. We do everything from within WordPress. Changing the publication date of our posts? Easy as dragging and dropping them on the calendar—everything is rescheduled automatically, with no worries. You may think that I say all of this because Nelio Content is our baby. But believe me, I’d say the same if it wasn’t ours. After some years of managing blogs and writing on them regularly, I can assure you that a plugin like Nelio Content is really helpful. See for yourself and tell me. Create your editorial calendar today and start noticing the advantages that you can get by simply simply organizing and planning your content in advance. Featured image by Beauty Cocktails Girltalk.